Bengaluru, Jan 22: A detailed Project Report regarding most controversial Mekedatu irrigation project has been submitted by the Karnataka government. According to media reports, the key document has been presented before the central Central Water Commission by the Principal Secretary of Water Resources Department of Karnataka. 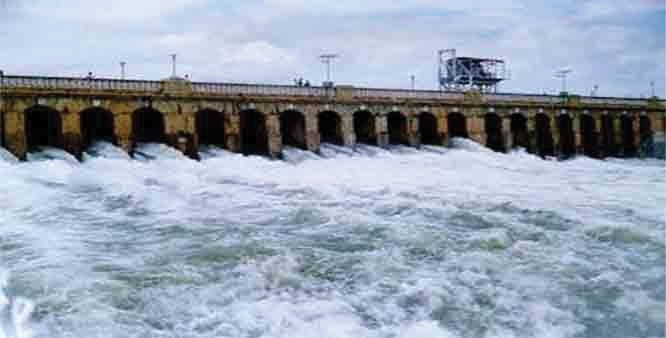 Cauvery Water Management Authority and Union Water Resource Ministry will seal the faith of the prestigious multi-purpose dam planned across the river Cauvery. Earlier, the Central Water Commission had already approved the Mekedatu pre-feasibility report submitted by the Karnataka government. On the other hand, the project is facing opposition from Tamil Nadu. The neighboring state citing the issue of environmental violation is not in favor of Mekedatu plant and even filed a petition against the Karnataka’s ambitious plan. Last year, Tamil Nadu Chief Minister Edappadi K Palaniswami shot a letter to Prime Minister Narendra Modi demanding a timely intervention in the contentious matter. H D Kumaraswamy led Karnataka government has decided to construct a balancing reservoir at Mekedatu in order to capture the excess water from Cauvery.